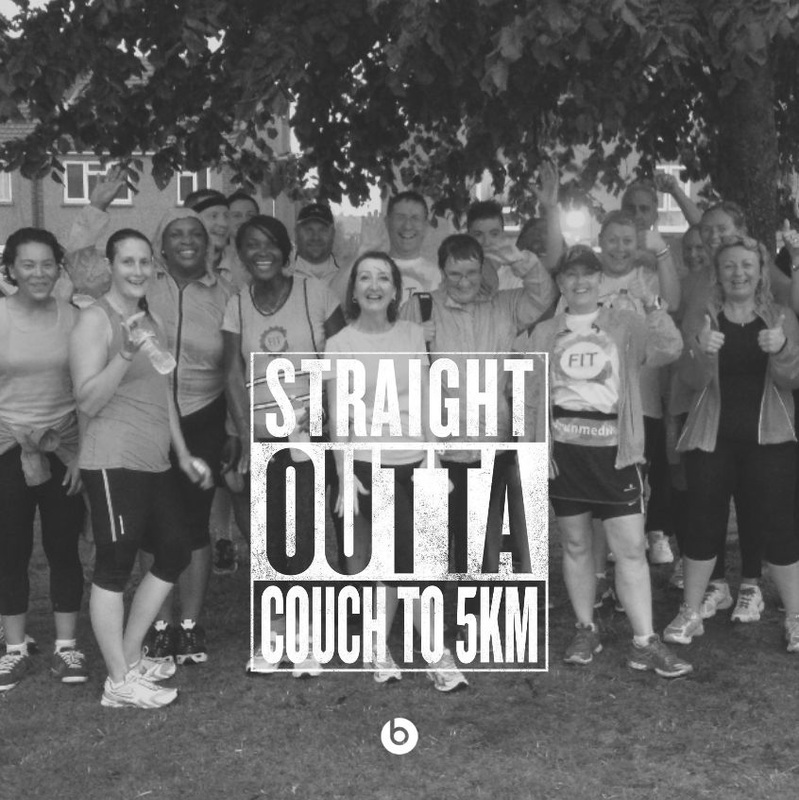 We run 2 beginners 'Couch to 5km' groups per year which aim to get new runners completing the 5km distance within an 8 week period. We have a team of coaches who lovingly lead our C25KM groups which are always promoted via our social media pages. The C25KM plan that we follow is a closely guarded secret known only to a handful of highly trained operatives. The way the C25KM plan works is that each week you have a certain amount of time spent jogging and then walking. Each week our C25KM team will run 2 increasingly progressive sessions that involve you taking part and they will explain how long to jog and to walk for. After the session you will be given a homework run to complete. Where possible we offer homework groups to help you. Our C25KM team love seeing beginners find their running feet and know exactly how it feels to be starting out for the first time and how intimidating it can feel. If you are interested in being involved with our next C25KM group then please make sure to register with Run Together via this link beforehand. 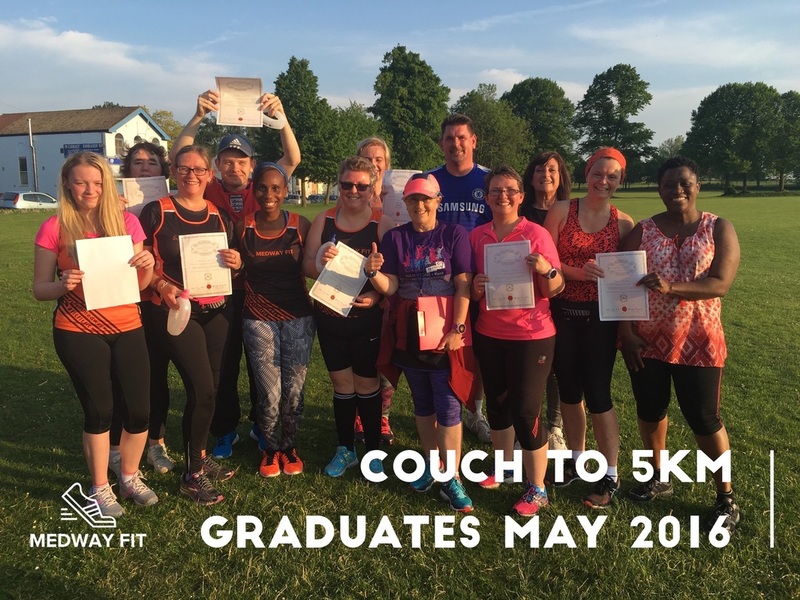 We are charging £20 for a couch to 5k course, we think this is great value for the support you get but if this is a barrier please contact us and we will see what we can do. Please CONTACT US if you have any further questions about our C25KM.